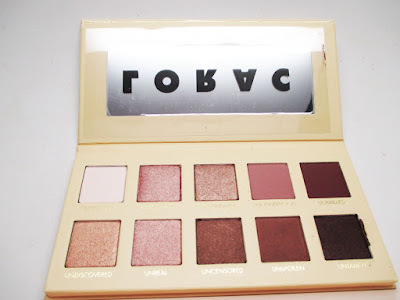 I've got another makeup haul for you. I actually hauled this several weeks ago when I went to PhamExpo. Better late then never! I picked up a bunch of great items I've been lemming for a long time along with some refills and brand new products. Check it out! Everytime I got to a makeup show it seems like I always pick up lashes lol. 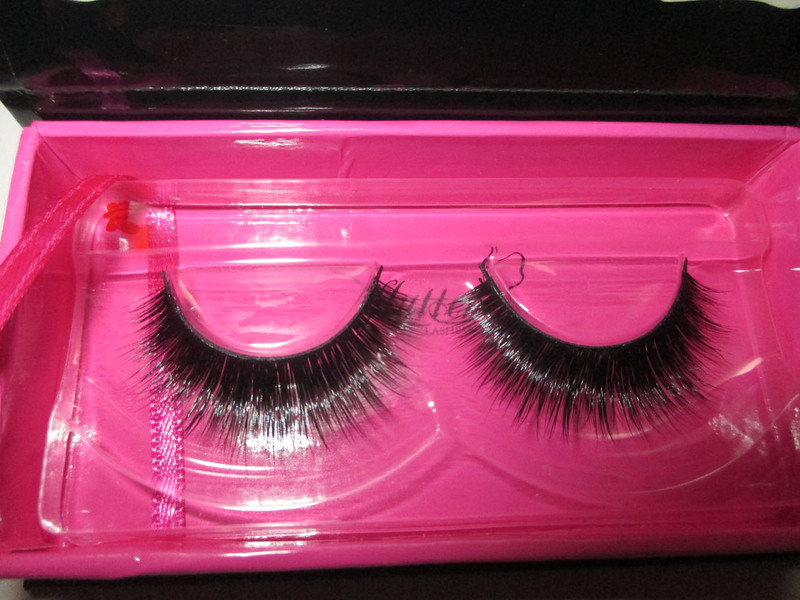 Lashes are definitely disposable so I like getting them at trade show discounts when I can. I stock up for a few months at a time. I knew I wanted to hit up Flutter Lashes to pick up the new Tamanna lash by DressYourFace. I got two pairs and I'm glad because they sold out so quick! I also got a free lash for taking a pic at their selfie wall. 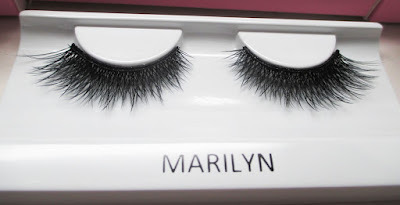 I also went to my favorite lash spot - Lady Moss Beauty. Koko is my favorite "natural" dramatic style. I find I wear it the most frequent of all. Marilyn is a brand new style. To me it's a combo of Koko and Goddess styles. I really love it, it's dramatic and wispy. 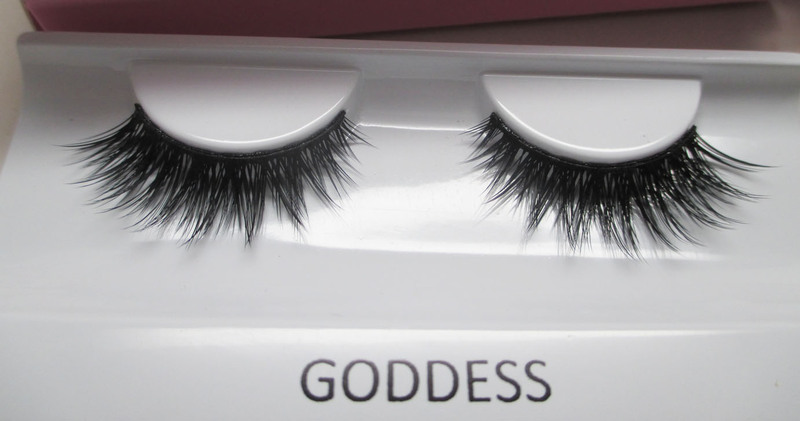 I think everyone loves the Goddess style. It makes every makeup look ten times better. 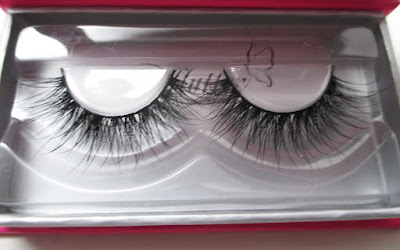 I got about 6 pairs of these. 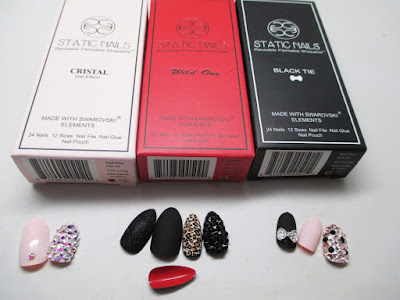 I was convinced by a friend to try Static Nails. They are technically press on nails that last up to 18 days. The styles are really gorgeous. 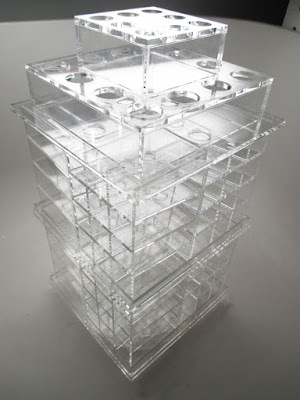 I'm going to try to take the Cristal Style with me to the nail salon to see if they apply them. I'm so lazy lol. I've been eyeing the Lorac Unzipped palette for a while. The colors are so up my alley - warm neutrals, rose golds and plums. They swatch like a dream. I'm thinking of rocking these colors at my wedding. 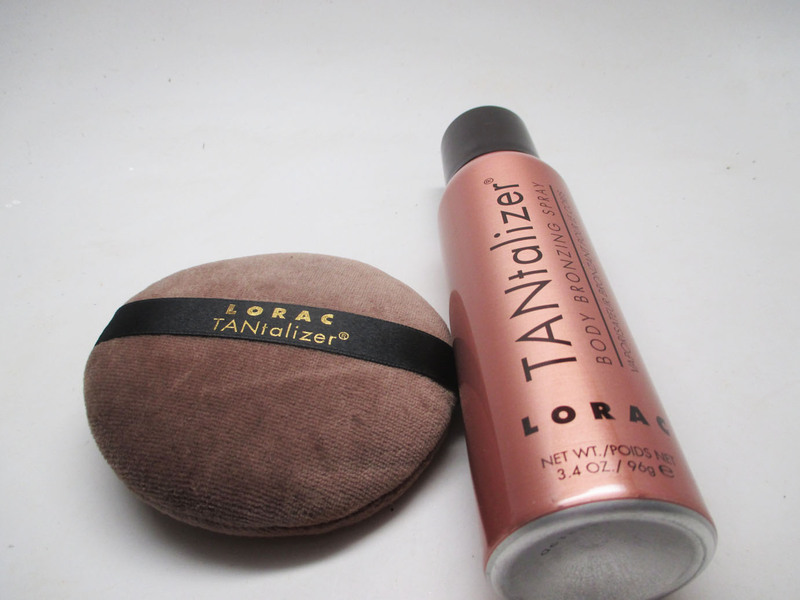 The Lorac salesgirl sold me on the tantalizer spray on body bronzer. I already love the tantalizer baked mineral bronzer. I'm excited to use this as my tan fades. You spray and buff it in with the large puff, and it's supposed to be water resistant. I'll let you know how I like it. On the last day, China Glaze went down to a $1 a bottle, woo hoo! 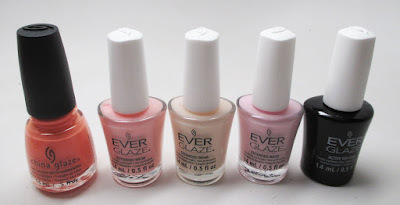 I got some of their Ever Glaze gel nail colors that require just a top coat and no UV light. I also picked up a bunch of coral shades to give away as gifts for my wedding. Last but not least is this beauty - my clear spinning lippy tower. I love this thing already. It makes finding lip colors so easy and I use a lot more of my collection. I got this from Lady Moss Beauty. Hope you all enjoyed this haul! If you have any specific requests for me to review/demo these products, let me know in the comments below!